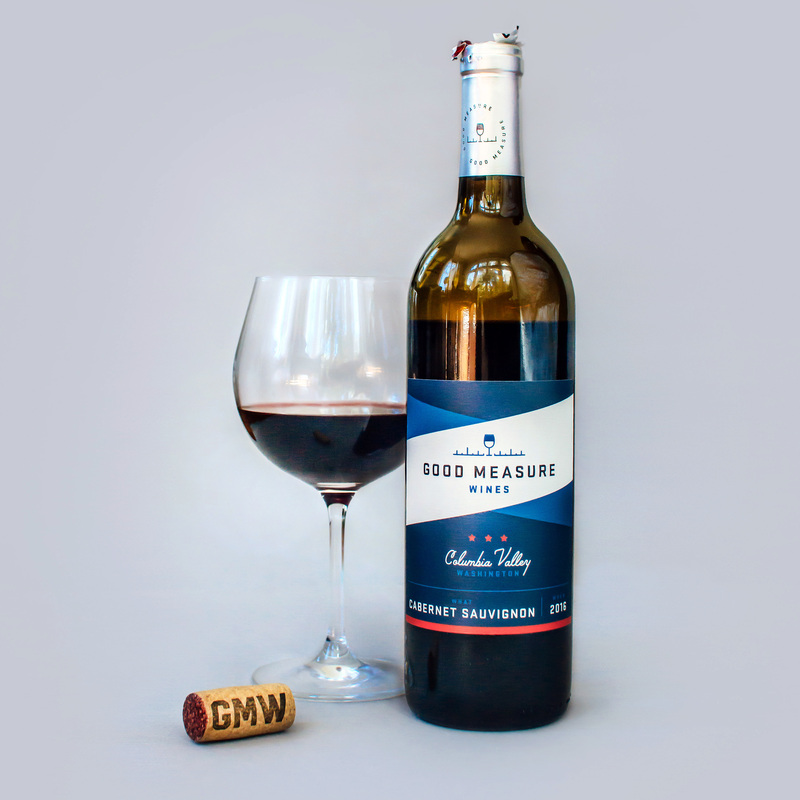 Good Measure Wines (GMW) is the PAC-Northwest sibling to our single-vineyard project, Square, Plumb & Level (SPL) wines. GMW is created by two, home improvement, woodworking fanatics that love wine and entertaining friends and family; we’re always looking for a project. 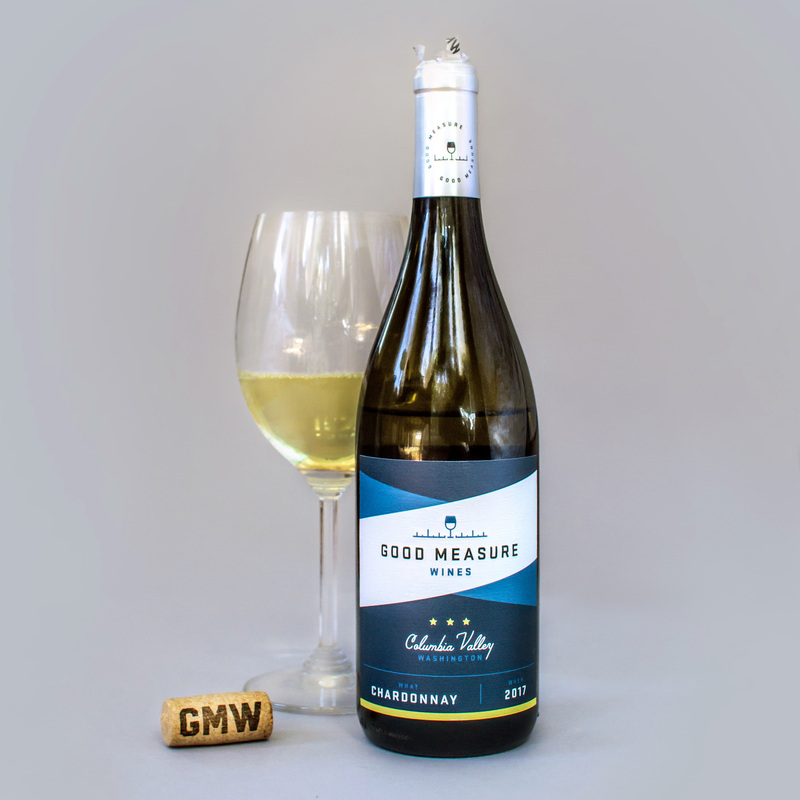 If you think about it, “for good measure” is a staple catch phrase stating that someone has taken an extra step to ensure detail or quality assurance of a project or action is not overlooked; this is exactly what we did with Good Measure Wines. Our Chardonnay is 100% varietally pure, stainless steel fermented and aged without any oak influence; whole cluster pressed, whole cluster fermented. For this Chardonnay we were interested in seeking growers in the Wahluke Slope and Ancient Lakes AVAs of the Columbia Valley. Due to their drier climates and caliche-rich soils, these growing areas showcase fruit with exceptional minerality and acidity; perfectly suited for our GMW Chardonnay. Great Cabernets come from the Columbia Valley in Washington. We again include the Wahluke Slope AVA (dry, hot climate), but for good measure we also tap into more mature vineyards within the Yakima Valley AVA (warm days, cool nights). By integrating these unique regions known for ripe, red fruit and balanced acidity we have the ability to create a rich and well-developed red wine.